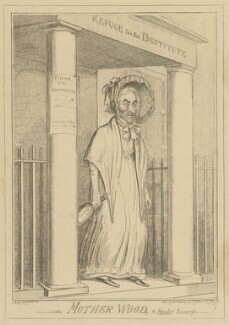 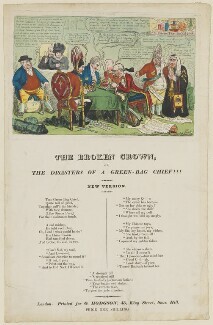 The elder brother of the satirical artist, George Cruikshank , Robert first studied art under his father, Isaac Cruikshank. 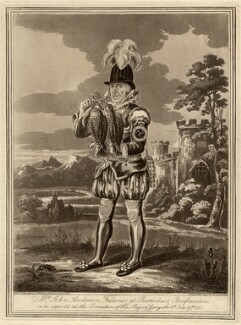 During the Napoleonic wars, he served in the merchant navy after which he returned to his artistic career. 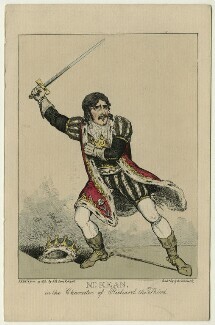 Among his illustrations are some notable ones for Miguel de Cervantes' classic novel, Don Quixote de la Mancha. 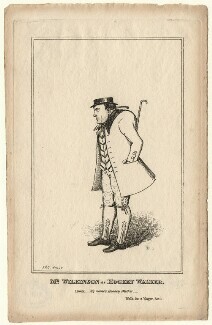 His work in etching and illustration paralleled that of his brother. 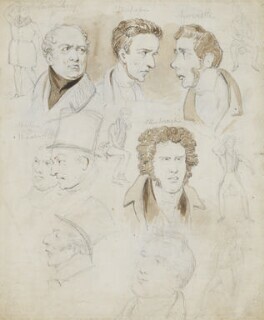 The two often collaborated and together the brothers illustrated such books as Pierce's Life in London. 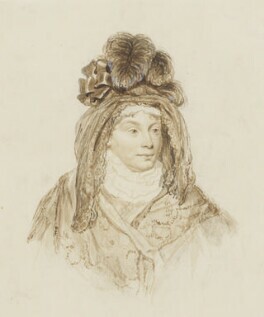 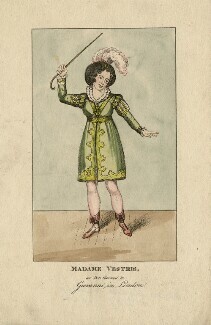 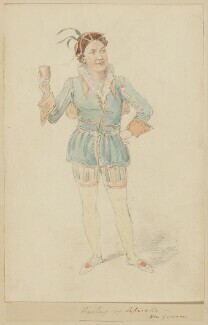 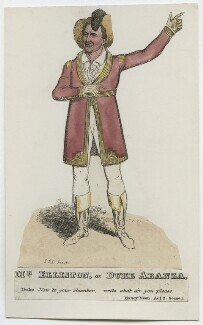 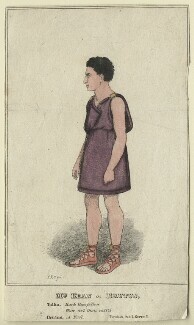 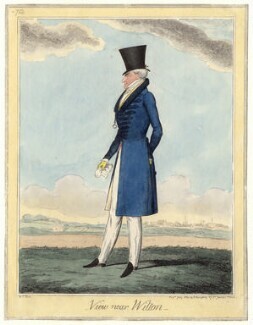 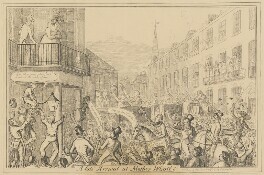 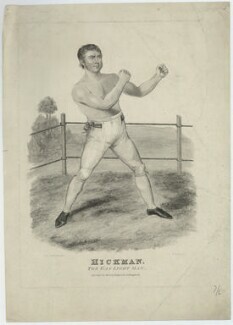 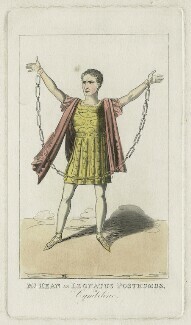 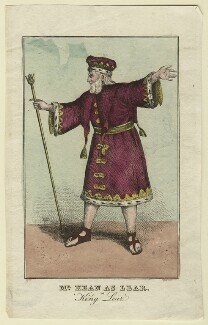 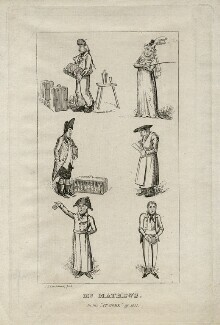 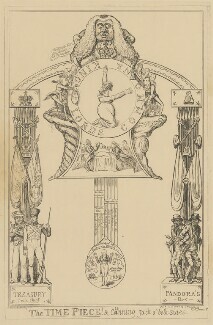 In 1835, the London publisher, Thomas McLean, acquired a number of the most popular plates and reprinted them for an edition entitled Cruikshankiana.